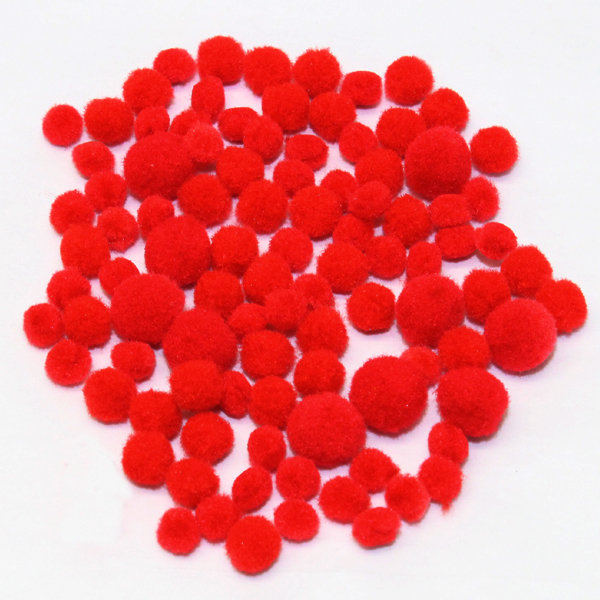 Get really crafty with our fabulous mini pom poms! 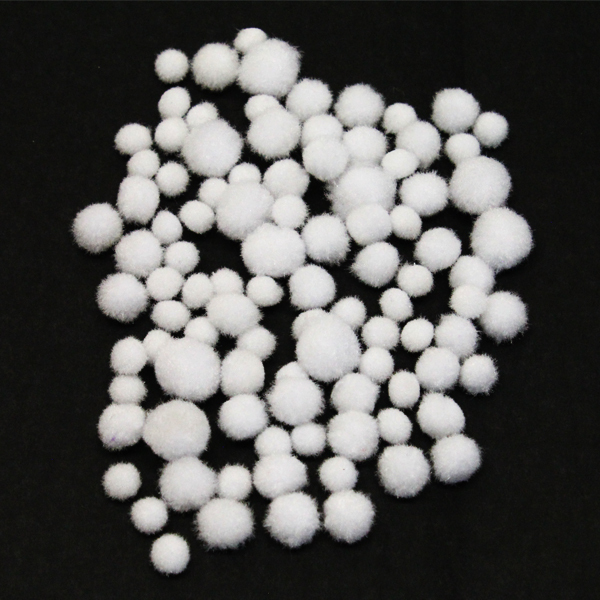 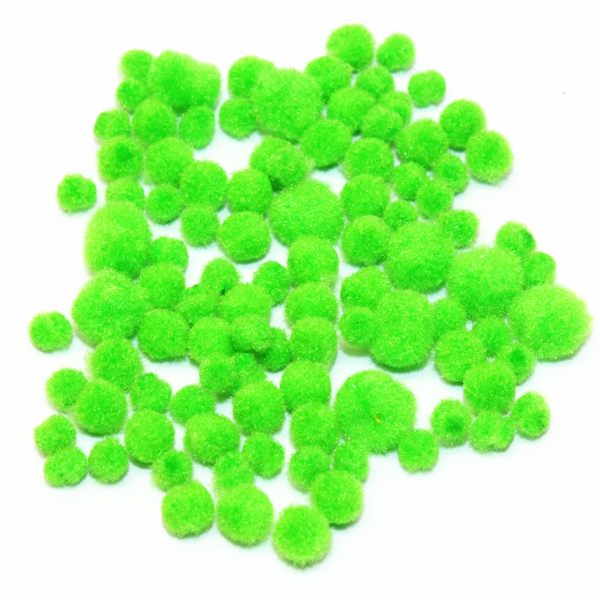 These mini pom poms are soft, easy to use adding texture and decoration. 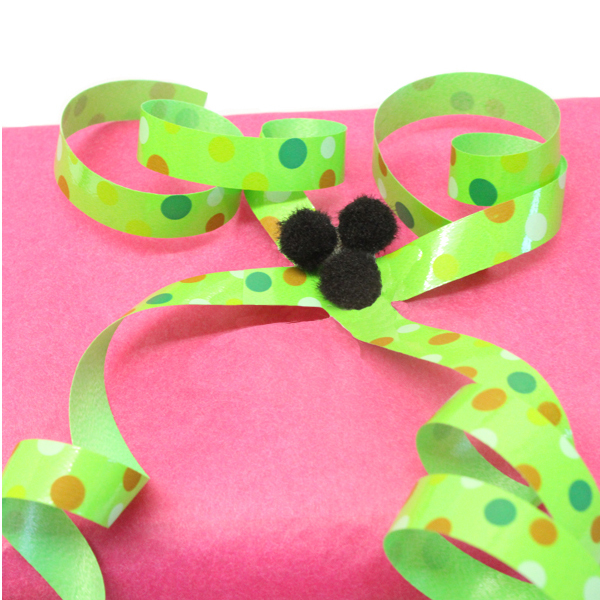 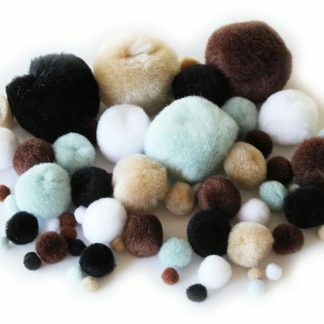 The possibilities are endless as you create fun characters, decorate and embellish your pom poms. 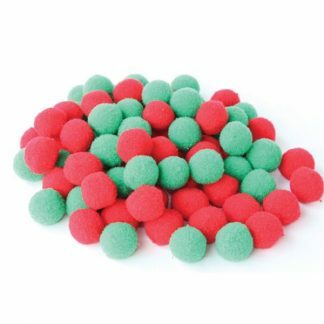 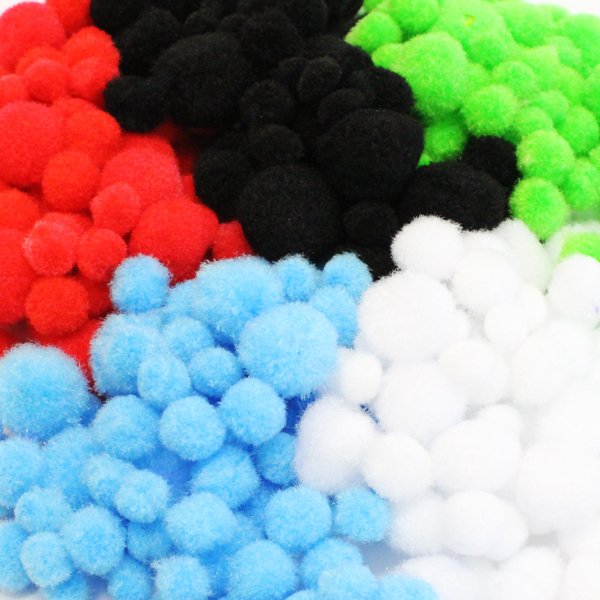 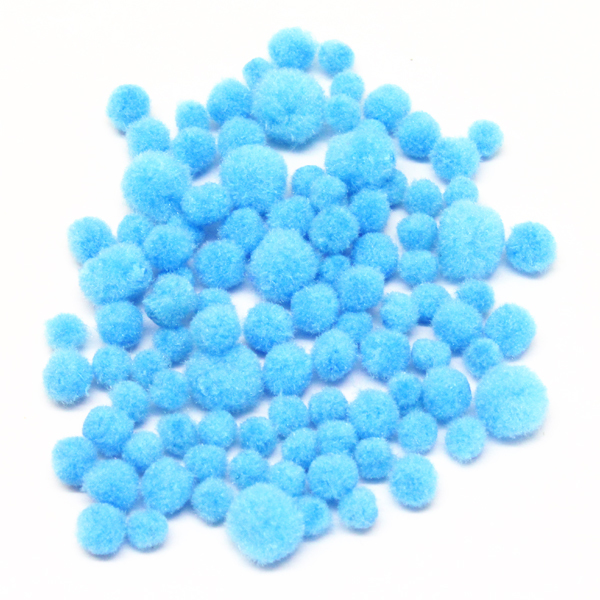 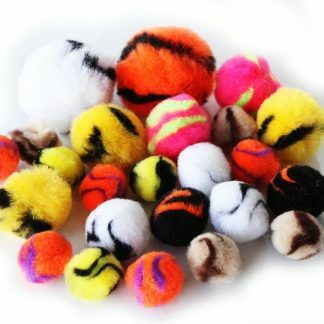 Our mini pom poms are a great buy for any season they are a classic crafting must have! 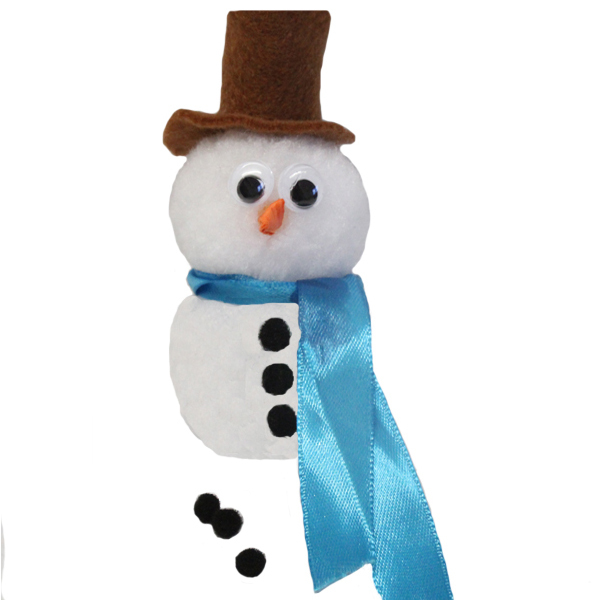 Why not add some craft stems and wiggly eyes to really give that project character.